Boehringer Ingelheim will host a live event on Facebook and Twitter on Nov. 15 — World COPD Day — to increase awareness about how people with chronic obstructive pulmonary disease (COPD) can improve their quality of life. This year’s World COPD Day is led by the Global Initiative for Chronic Obstructive Lung Disease (GOLD). The earlier COPD is diagnosed and patients start receiving treatment, the better the results. Boehringer Ingelheim gives patients the tools to help them more actively manage their disease right from the start. One way the German pharmaceutical giant does this is by organizing a live event on Facebook and Twitter for World COPD Day. According to the company website, the event will feature a COPD medical expert, a COPD patient and a patient advocacy official sharing their experiences and providing tips on how to manage the disease. Boehringer Ingelheim has a long history of working with COPD patients. 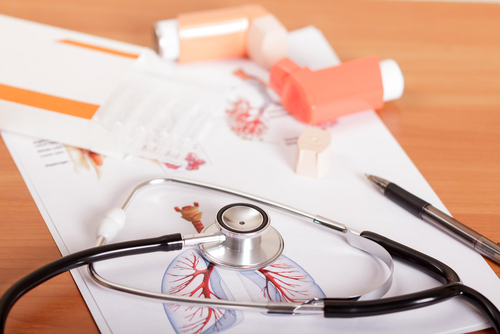 This February, it joined with Weill Cornell Medicine to discover new treatment approaches to potentially halt or reverse the progression of COPD. The three-year partnership combines Weill Cornell’s research experience in airway repair of chronic airway diseases, with Boehringer Ingelheim’s expertise in respiratory disease therapies. 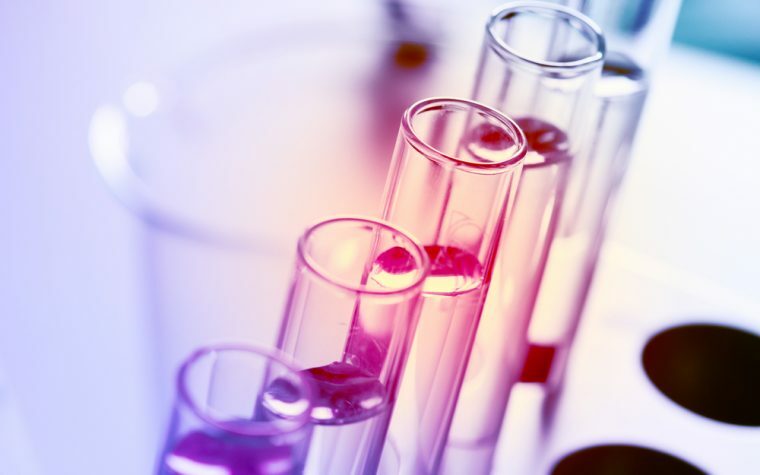 Boehringer Ingelheim has also established another partnership, this one with Duke University, to conduct an innovative COPD study over the next five years. The Duke University MURDOCK COPD study (NCT02838108) will use a different approach. Instead of gleaning information from medical records and tests, researchers will obtain data from talking with each of the 850 patients in the study every six months. The study’s goal is to use the patients’ own observations to get a better grasp on disease progression and its implications, and use that new information to improve assessment of COPD progression and create better markers for evaluating the course of the disease. Tagged Boehringer Ingelheim, Facebook, live event, management, Twitter, World COPD Day.